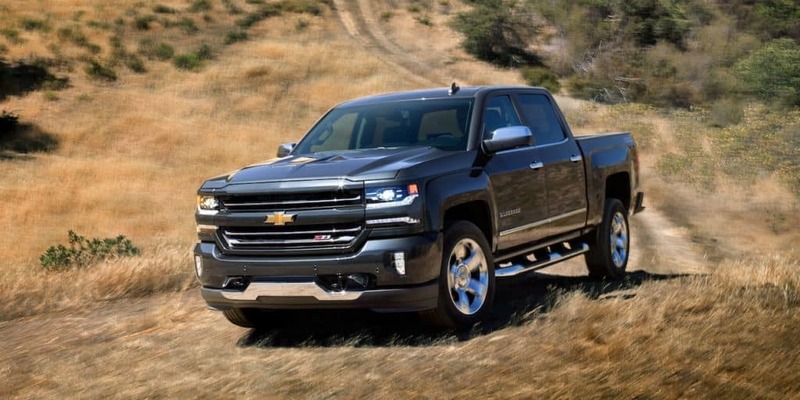 You can find the Chevrolet Silverado for sale today at Gregg Young Chevrolet of Plattsmouth, and learn more about its safety, design, and rugged capability in this guide. 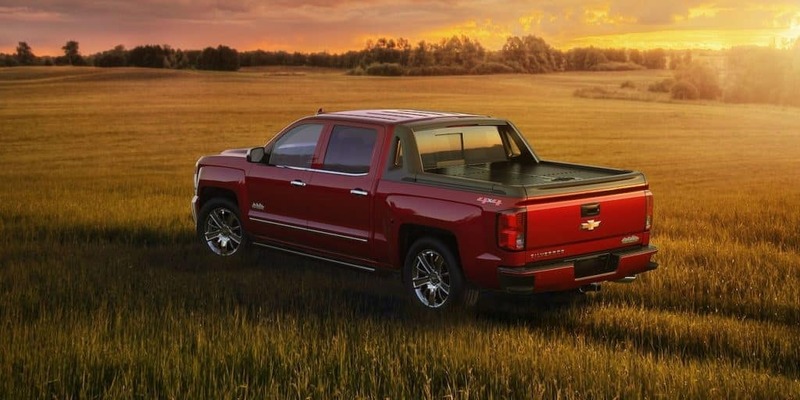 In addition, different trims like the LTZ and the High Country offer unique styling elements. Keep an eye out for models with 20” chrome wheels, all-terrain tires, and more. 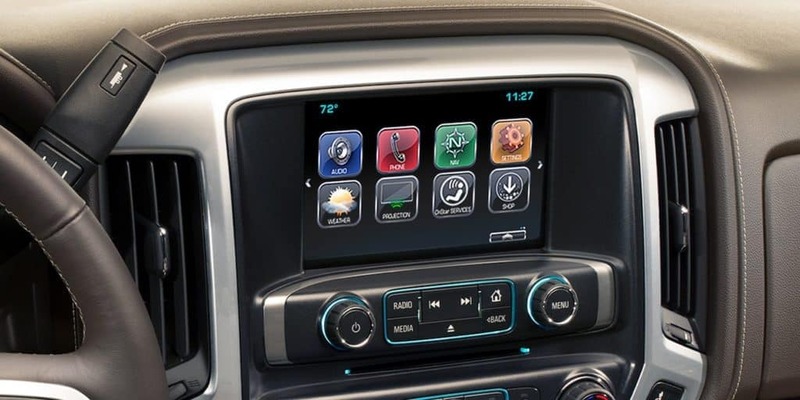 If those tech features sound appealing, you can find the Chevrolet Silverado for sale at Gregg Young Chevrolet of Plattsmouth in Plattsmouth. 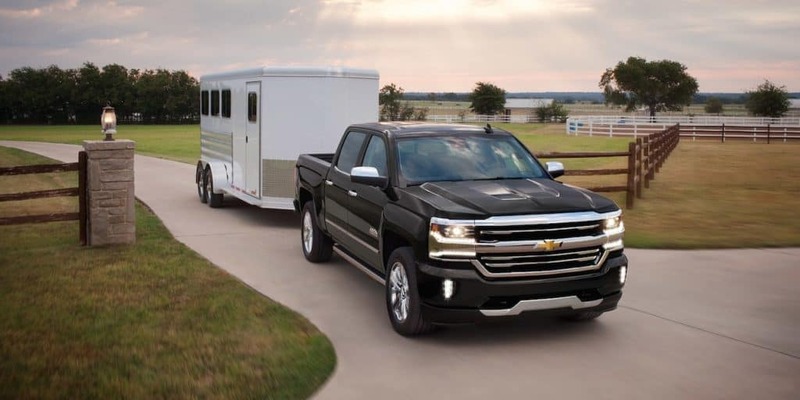 In fact, the 6.2L V8 engine provides the highest towing capacity in the half-ton full-size pickup class. 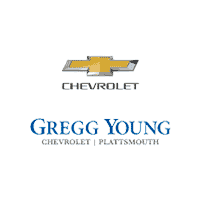 Once you’ve decided which Silverado trim level is best for you, plan a visit to Gregg Young Chevrolet of Plattsmouth. We even carry a wide range of Certified Pre-Owned Vehicles offers, so stop by our showroom at 302 Fulton Avenue in Plattsmouth, NE. Before you arrive, be sure to fill out a financing application to secure preapproval on a low interest rate.